Niagara Falls, Ontario, is an immensely popular popular destination, with its majestic waterfalls, its casinos and entertainment areas. 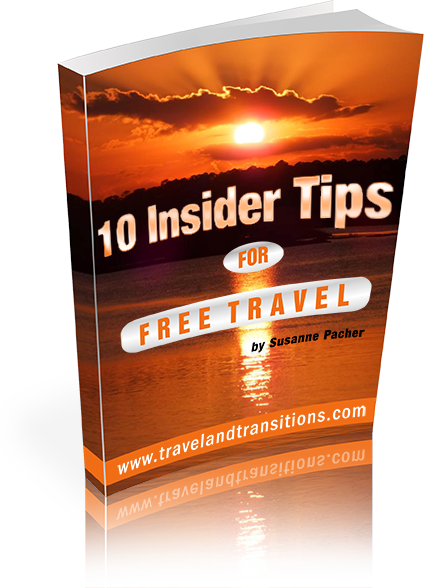 But off the main tourist path there are various hidden jewels that beckon to be discovered. The Niagara Falls History Museum is one of these gems as it chronicles the fascinating and turbulent history of this border community that is nestled against the Seventh Wonder of the World. 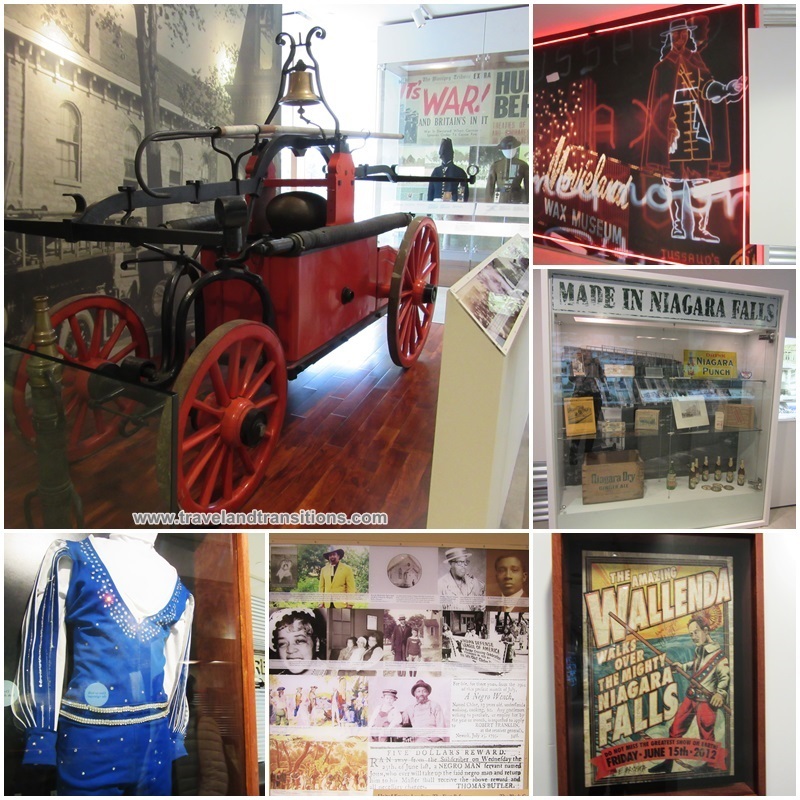 In a recent visit I had the opportunity to visit the Niagara Falls History Museum and was impressed by the diverse exhibits. I even got to wear a heavy soldier’s coat and a “shako” (a tall black soldier’s hat) that would have been worn during the War of 1812. Museum curator Suzanne Moase showed me through the museum and explained the various spaces and exhibits to me. In this interview Suzanne will give you a much better idea of the unique things that can be visited at the Niagara Falls History Museum. 1. Please tell us about the Niagara Falls History Museum at Main and Ferry Street. Since when has it been in existence? Please tell us about the two buildings that make up your museum – a historic and a state-of-the art new addition. The Campbell Museum, founded in 1901, claimed to contain the largest collection of War of 1812 artefacts in the British Empire. With the death of Charles Campbell in 1917 the collection passed to his son Clarence who continued the family museum until his death in 1963. The majority of the collection was donated to the Lundy’s Lane Historical Museum, now the Niagara Falls History Museum, in 1966. A major renovation and expansion were completed in 2012 and saw the 1874 Stamford Township Hall, where the Museum used to reside, joined with a state-of-the-art addition creating a dynamic space to explore the unique history of this famous city. The museum is located within steps of the Drummond Hill Cemetery, which was the focal point for the Battle of Lundy’s Lane, the ‘bloodiest battle of the War of 1812’. 2. What part of town is this museum in and what is the special significance of this neighbourhood? The Museum is located in historic Drummondville, named after Sir Gordon Drummond, the British Commander during the Battle of Lundy’ Lane. On the main floor you have the Gale Family War of 1812 Gallery. Please tell us more about the significance of the War of 1812 in the Niagara Region and some of the exhibits in this gallery. Our 1812 gallery interprets the history of the War of 1812 but focuses specifically on the Battle of Lundy’s Lane. 3. One of the interesting phenomena that is highlighted in this gallery is “Battlefield Tourism” which was the earliest form of tourism in Niagara Falls. What does this refer to? Please tell us about the interactive exhibits in this gallery. The 1812 Gallery is a great space to dress in one of our solider uniforms and have your picture taken wearing a shako (tall black hat) and holding a musket. 4. On the second floor there is the Community Gallery you also have an exhibit about Black United Empire Loyalists. What kind of group was this and why are they important? The United Empire Loyalists (UEL) have a rich history in Niagara with thousands of Americans who wished to remain loyal to the Crown fleeing across the border into this region. Many black men and women were among these earlier loyalists. Some came as slaves of the white settlers and others as free men and women who fought for Britain in the American Revolution. 5. What kind of exhibits can we see about the social history of Niagara Falls, about industry and some of the dare devils who attempted to conquer the falls? Our daredevil exhibits are some of our staff and visitor favourites. Niagara Falls has always attracted those seeking fame and fortune, either by way of going over the brink or walking the Gorge on a tightrope. 6. What type of interactive displays are there in the Community Gallery? One of the most popular interactives in the Museum is our “tightrope walk” in the Community Gallery. Both children and adults seem to have loads of fun when trying to navigate our simulated tightrope. On the main floor there is the Ontario Power Generation (OPG) Temporary Exhibition Gallery where you host 3 to 4 different exhibitions every year. Please tell us about some of the temporary exhibitions that have already taken place here. What about current and upcoming exhibitions? We have been very fortunate to host some interesting travelling exhibitions from institutions across Canada including the Royal Ontario Museum, NASA and the Bank of Canada Museum. Future exhibitions will be coming to us from the Canadian Museum of Nature and the Canadian Museum of History. Across the hallway from the new museum addition is the old Stamford Town Hall. What is located inside this building? 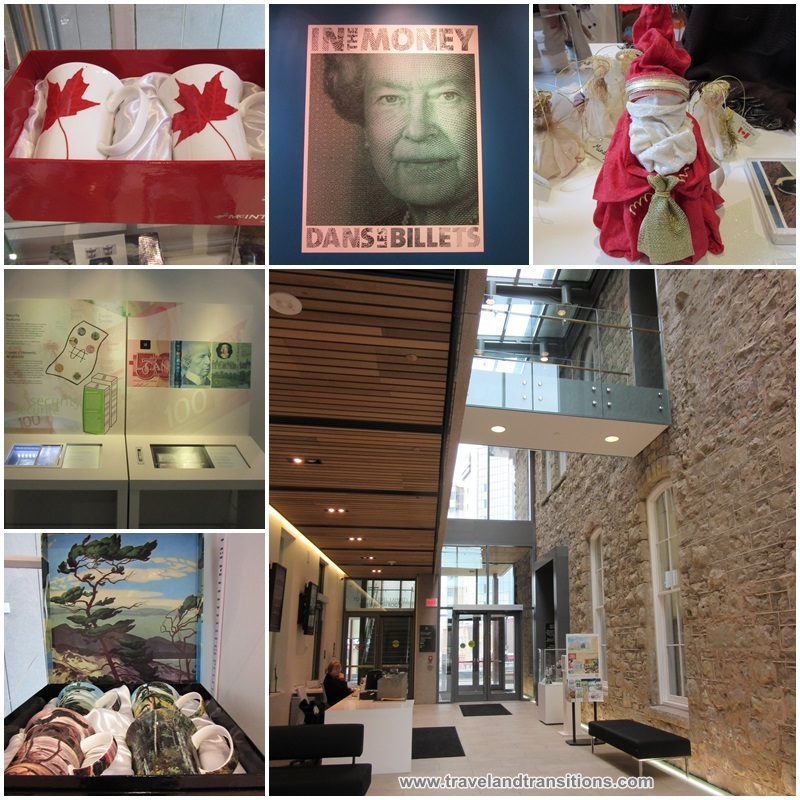 Since the expansion the restored historic building houses the Museum’s Theatre, Gift Shop, Washrooms and staff offices. The Community Gallery on the 2nd level presents local history from many different angles. 7. You also host all sorts of events at the Niagara Falls History Museum, even yoga classes and film festivals. What are the “@the Museum Thursday nights”? Please tell us about some of these events. @ the Museum Thursday nights offers free admission and free programming to our visitors each week from 5-9pm. Programming includes Film Series, Community yoga sessions, Historical dance instruction and Guest Lectures on a wide variety of topics. 8. The Niagara Falls History Museum offers guided tours and school programs. Also, some of your facilities can be rented. Please tell us more. Our theatre/multi-purpose room can be rented by the hour or the day and has been a successful venue for everything from business meetings to bridal showers. We have a wide selection of tours available to accommodate groups large and small. Our school programs are based on the Ontario Curriculum for Primary and Secondary School students. 9. In addition to the museum on Main and Ferry Street, there are several other locations that are part of the Niagara Falls Museums. Please tell us about these. Niagara Falls Museums consists of three separate and unique sites that are owned and operated by the City of Niagara Falls. Other than our main site we have two smaller museums that are open seasonally. The Battle Ground Hotel Museum is located only one block from the main museum. The restored 1850’s tavern, houses furnished period rooms and artefacts from the War of 1812. Visitors to the site are guided through the experience of early tourism and tavern life in Niagara. Willoughby Historical Museum was created in 1968 by the Willoughby Historical Society as an expression of pride felt by the community during the festivities of Canada’s centennial of confederation. 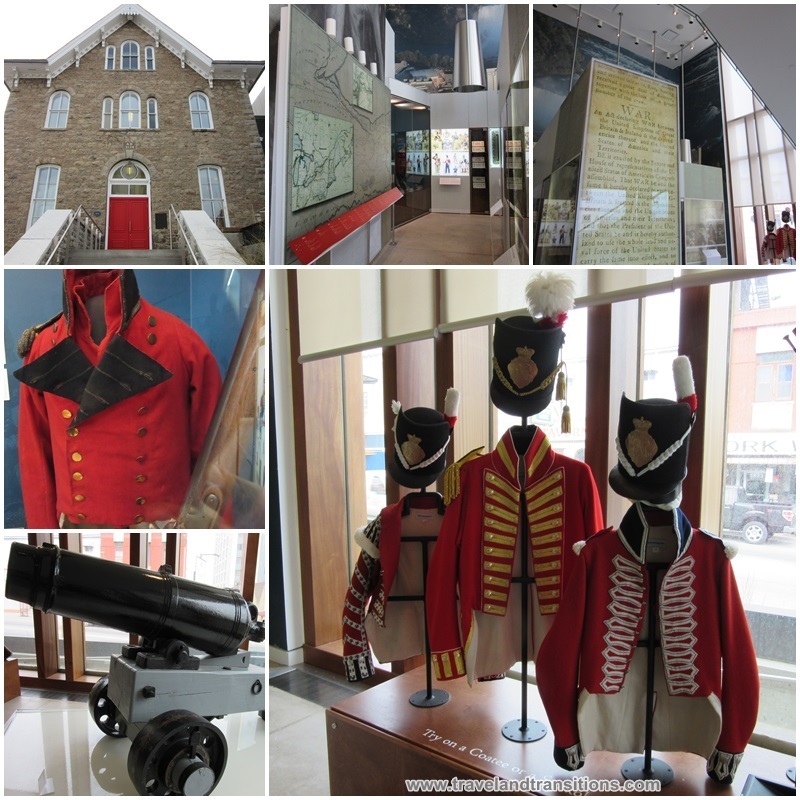 The former Township of Willoughby and Village of Chippawa are both interpreted by the Museum as well as an extensive collection reflecting rural life in Niagara Falls and the Battle of Chippawa. 10. You are in charge of making acquisitions for the Niagara Falls History Museum. What kind of exciting acquisitions have you made that will be displayed in the near future? We recently acquired a series of Niagara Falls Guest Registers spanning more than 150 years. We will be working very hard in the months to come to see the information in these ledgers made accessible to our visitors. Thank you, Suzanne, for taking your time to introduce us to the Niagara Falls History Museum. I will drop by occasionally and see what is new at your museum.